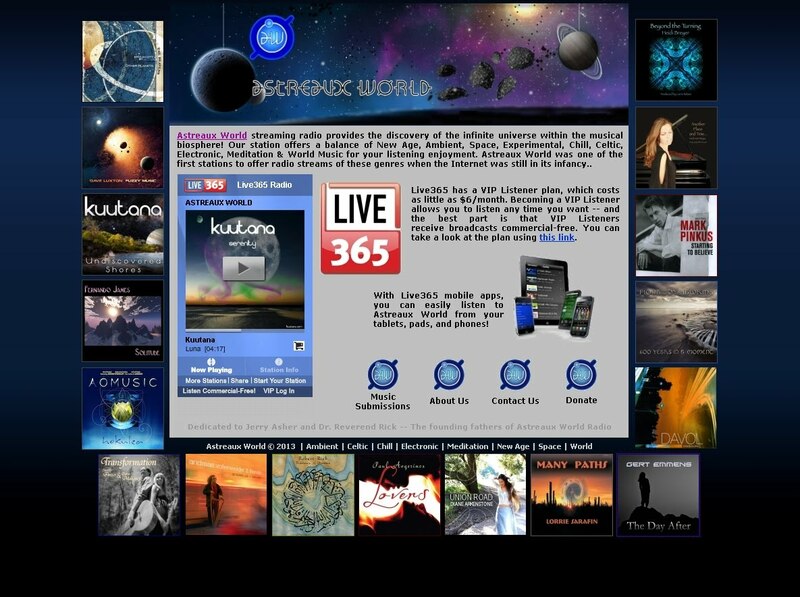 "Canyon Mist" on HEARTS of SPACE PGM 947 : "ETHEREA"
This sixth album by Kuutana has us visit the Undiscovered Shores of New Earth. A musical journey into a world of hope and discovery. DreamScape Vol. 1 is a compilation album collecting the quiet and peaceful ambient soundscape tracks from Kuutana's first four albums. the promise of an unrealized day awaits. Anything can happen, if you dare to dream. celestial events which inspire us with their beauty. 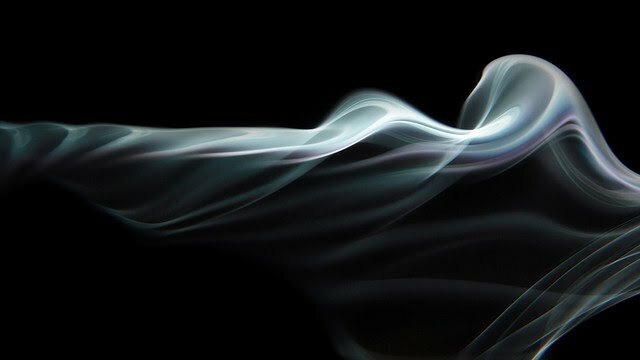 You are invited to relax, and explore rich evolving soundscapes. 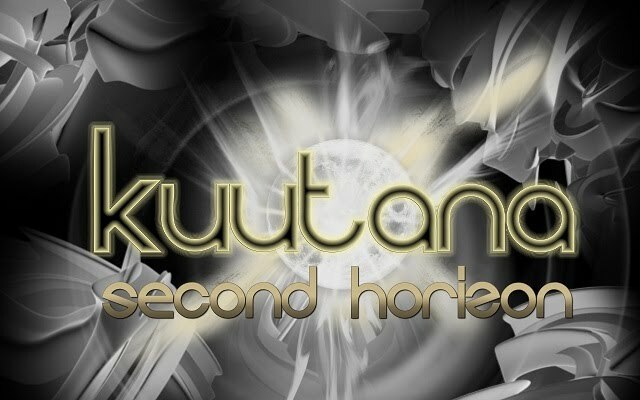 In this second released album, Kuutana continues the journey into relaxing music dreamscapes. Using a large selection of virtual and natural instruments producing rich, evolving timbres, the listener can let go and embrace the calm serenity of the moment. 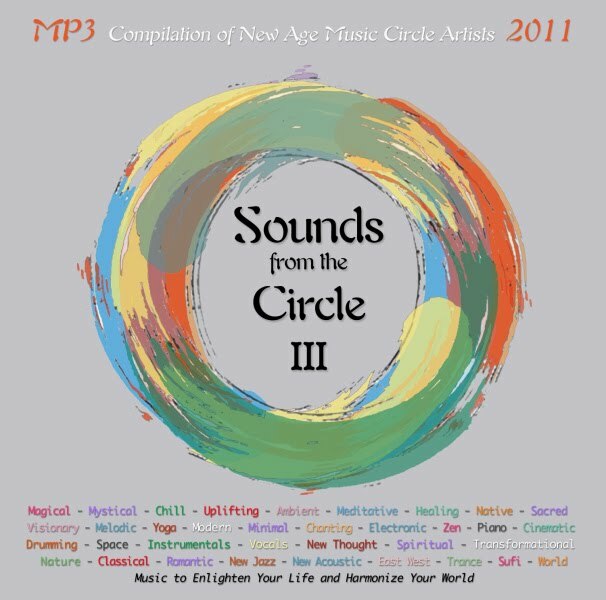 The lush musical textures will guide you to a mystical place created by the interaction between your inner self and the inspirational soundscapes. Music has an amazing ability to entice the imagination and transform emotions. 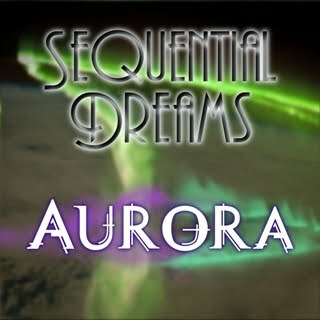 The musical soundscapes painted throughout the Serenity Album will accompany you on your own personal journey.